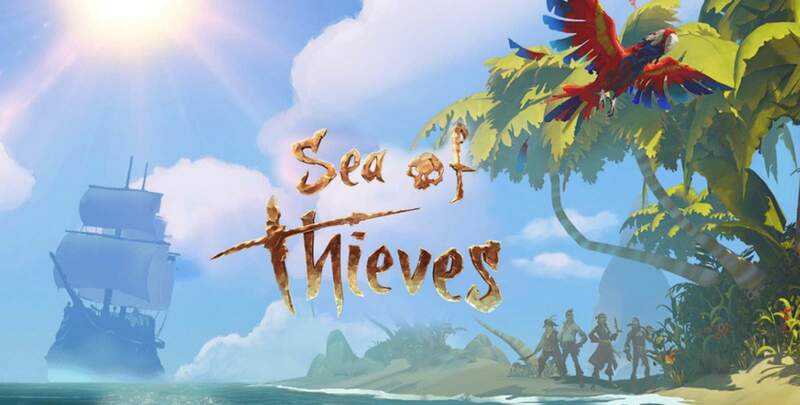 Last year, venerable British game developer Rare announced Sea of Thieves, a brand new intellectual property (IP) in development for Microsoft’s Xbox One. At E3 2016, almost exactly a year later, Rare has released the first gameplay footage of Sea of Thieves. The new game is described as an ambitious freeform pirate adventure that is meant to be played with friends. At first glance, it appears to be a pirate themed Massively Multiplayer Online (MMO) game, but Microsoft disagrees and has said that it features what they are calling “group co-operative gameplay”. What this means, exactly, will no doubt be clarified further as the game nears its eventual release in 2017. Microsoft’s E3 2016 press briefing offered two showings of Sea of Thieves: a new trailer and actual gameplay. The new trailer offers “freeze-framed” overviews of scenes that may occur during gameplay, and shows the scale and breadth of what Rare has planned for gamers to experience once the game launches. The pirate and nautical theme is clearly evident and proves that the British developer still has magic up its sleeve. The main highlight of the Sea of Thieves segment was the first footage of actual gameplay from the game. To showcase how easy the game is to play and how much fun can be had, Microsoft invited and then filmed players who had no knowledge of the game to play it. 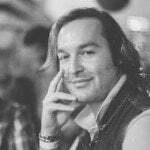 The players were brought in and given free reign to enjoy the game, first learning how the controls worked before eventually joining forces with one another to crew one of the pirate ships on the gorgeously realised oceans of the game world. The detail in the game is incredible, as once the players boarded the ships, they were able to unfurl sails, turn rudders, and climb riggings; they could basically do anything a real sailor can do. Thereafter, the players moved between a series of beautiful tropical islands, exploring and enjoying each new location. After some time, several groups of players ran into each other, causing a massive sea battle to commence. 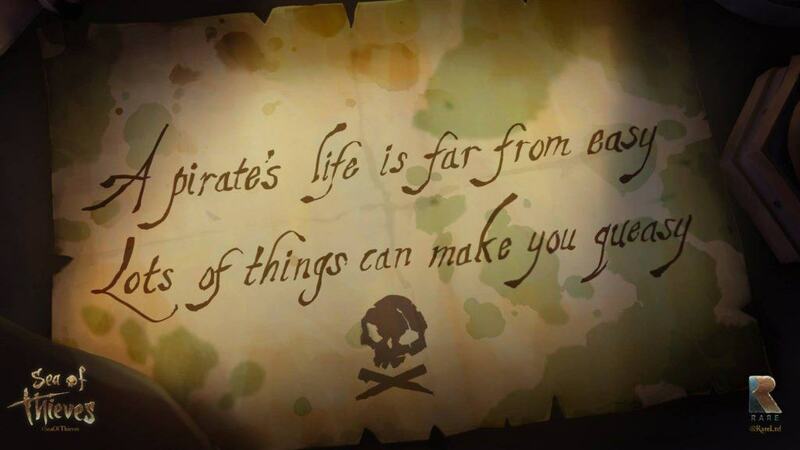 The game is beautiful and look like a lot of fun to play, but only time will tell if Rare can pull of their ambitious vision. 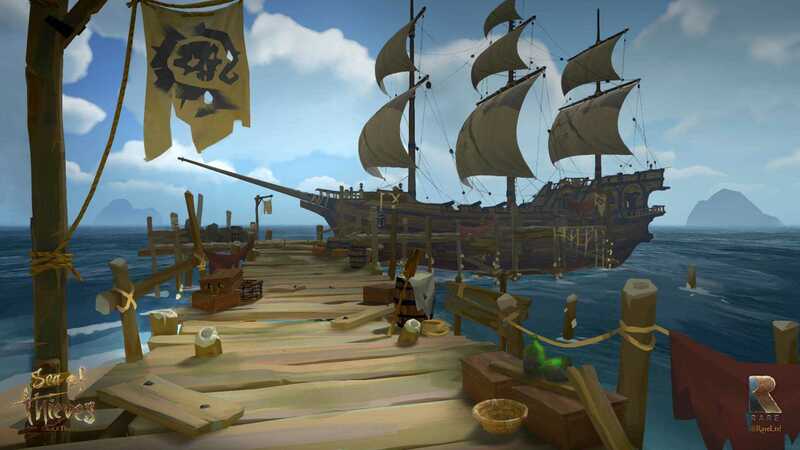 Microsoft has said that Sea of Thieves “offers an experience that will evolve over time, landing in players’ hands early and growing based on feedback from the community”. The game is exclusive to Xbox and Windows 10, is a part of Xbox Play Anywhere and does not yet have a confirmed release date.